Why it pays to think Jackal Fencing when it comes to investing in your fence. At Jackal Fencing we have spent years upgrading and improving our manufacturing infrastructure and systems in order to deliver long lasting, quality Steel and Aluminium fencing products to the general public, contractors, resellers and retail outlets. 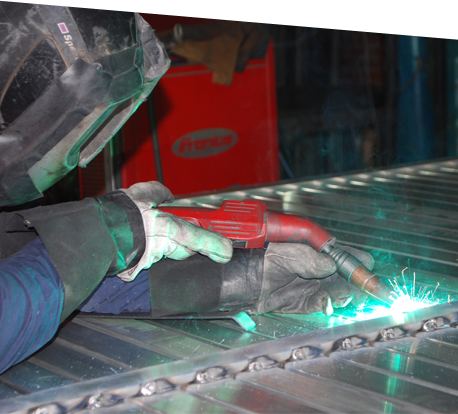 We only use stainless steel welding on all our steel products for long lasting corrosion protection. 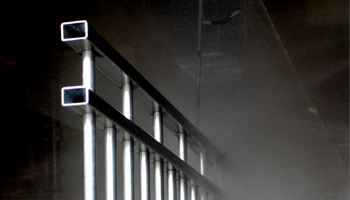 We have invested heavily in state of the art pre-treatment line to ensure a superior finish to your powder coated product. 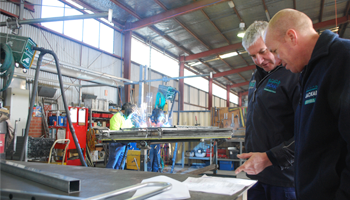 We are proud to be locals employing skilled tradesman and using advanced manufacturing techniques to weld, bend, punch, pre-treat, powder coat, wrap and dispatch our fences. We thrive on taking bulk raw material and creating practical and innovative fencing solutions for our customers. Small or Large, custom or standard, we have capabilities to service your needs efficiently and with the most flexible lead times in our industry. 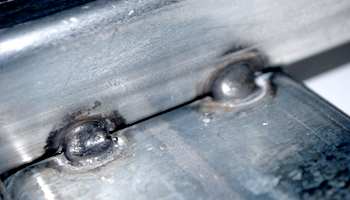 Stainless welding for long lasting corrosion protection. State of the art treatment process for superior finish and rust prevention. We custom make your unique project. Innovation in design for superior finish.